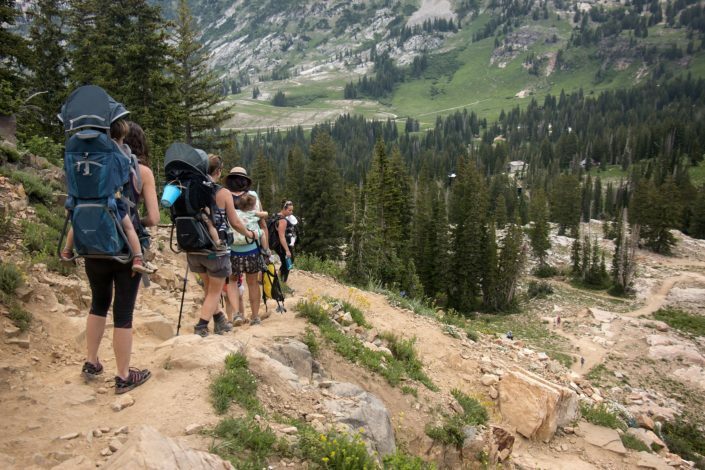 Looking for that perfect hike in Utah for young children? Whether you’re new to hiking with your baby or toddler, or you’re looking for a new trail to explore, the Hike it Baby community is a valuable resource for finding family hiking trails around the country. 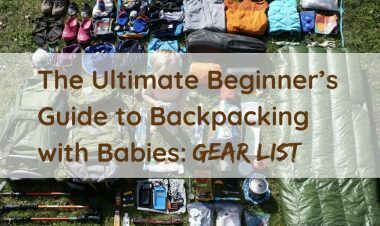 In this article, we share three amazing hikes in Utah to explore with babies and young children. Hiking with young children (under 5 years old) is different from hiking with school-age children. These three hikes in Utah offer families of young children beautiful trails to explore while considering the unique ways young children hike, wander, doddle and explore. 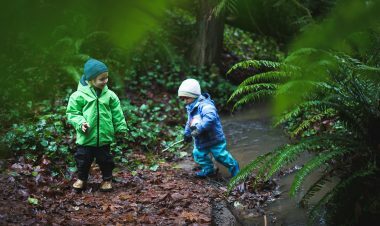 While there are thousands of trails to explore in Utah, our local Hike it Baby branches recommend these three hikes that are close to metro areas and great places to explore with young children. 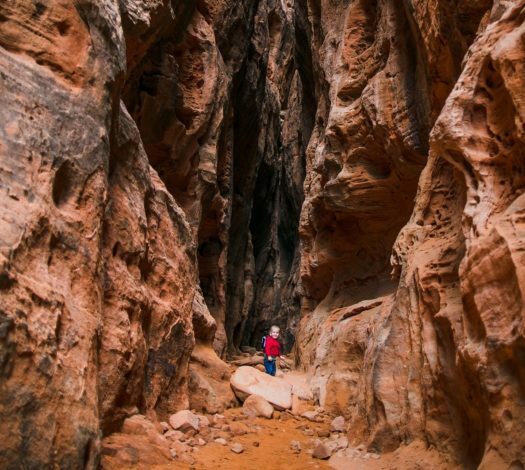 If you want to experience the same red rock feel as Arches and Zion without the crowds, Jenny’s Canyon is a great choice. 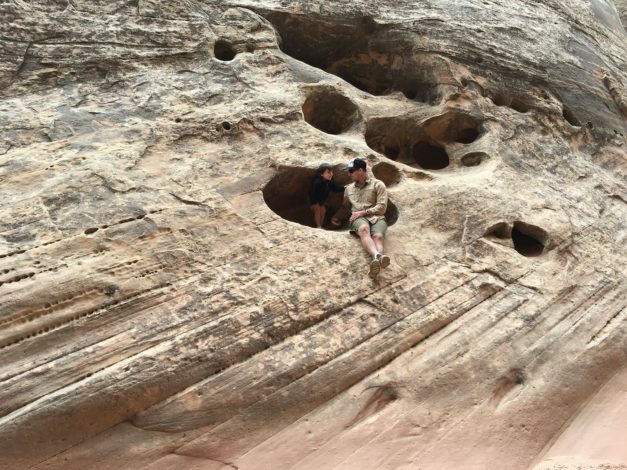 It’s a short hike that ends with a short slot canyon and is suitable for all ages. If you want to make a day of it, venture deeper into this park where you’ll find numerous toddler-appropriate slot canyons with high walls lined with petroglyphs and beautiful rocks that look like frozen layers of orange ribbon laying across the landscape. (This is also a great sampling of what slot canyons and Utah deserts feel like.) If you are up for more adventuring, try to get to the petrified dunes trail and get 1.5 more miles in. This is also a giant sandbox, so bring toys, find a shady spot and let the kids play in the cool sand. Summer temperatures can exceed 100 degrees, so bring more water than you think you’ll need. It’s easy to get turned around in the slot canyons while searching for petroglyphs, and a one-hour hike can get much longer. Fall through spring are the best months to hike in this park; however, the trail is closed from March 15 to June 1 due to migratory birds inhabiting the area. The parking lot is small, so if the lot is full, park at the Sand Dunes Picnic Area and hike to the trailhead. Trail review contributed by Katie Rains, Heather Braden and Arika Bauer. There are so many picturesque places along this trail in the Wasatch National Forest, from views of the canyon to surrounding mountain peaks, bubbling creeks, plus the amazing wildflowers. The elevation provides an escape from the heat of the Salt Lake Valley; it’s usually 15-20° cooler up there. It’s truly a wonderful place to bring a picnic lunch or even camp in the primitive campground if you want. There are tons of flowers to explore and learn about, and most of the trail is not steep, so there are lots of places to wander around and big rocks to climb on for big kids. Chipmunks, birds, deer, moose and salamanders in the lake are some wildlife you’ll possibly see while on the trail. Sometimes park rangers do a guided tour for little ones to point out different varieties of wildflowers. If you’re there at sunset, the temperature drops fast after the sun goes down. Mid-July and August are the best times to go when the basin explodes with wildflowers; and morning or late afternoon on weekdays has fewer crowds. The summer access road is only open from July through Labor Day. The parking lot at the trailhead is tiny and if it’s full, you’ll have to wait until others leave before you can park in the parking lot. There is a $6 fee to enter the Summer Road and park in the Albion Basin. On weekends and holidays in the summer, the Alta Resort runs the Sunnyside Ski Lift, which takes visitors close to the Cecret Lake trailhead. Fees are $10 for adults and $6 for kids. Bring lots of water with you on your hike and listen to your body regarding your pace if you aren’t acclimated to the elevation. And due to the rocky trail, make sure you wear sturdy shoes. Photo and review contributed by Alex Wong. This hidden gem of a park often gets overlooked because it’s so close to the more famous national park attractions like Zion, Bryce and the Grand Canyon. With toddlers, Capitol Reef National Park is a not-to-be-missed stop in Utah for two reasons: flat, wide accessible trails for kids to run wild on with easy-to-climb sandstone and awesome apple pie. Yes, apple pie! This park is filled with easy trails for toddlers, whether you choose to walk on an interpretive boardwalk and look up at petroglyphs carved into the walls, hang out at the pioneer homestead and ranch, or head down the road and hike out through one of the flat, meandering dry creek beds. Flat and wide, this is an easy trail for any child to negotiate and would be fairly passable for those with all-terrain wheelchairs and strollers. If you choose to climb up to The Tanks, it will be an upward hike over flat rocks and a sandy trail. This is an out-and-back, so plan on taking it as far as your child can manage. It’s worth trying to get to The Tanks for a quick visit up to the Tank Bridge, a small rock arch. To get to this, you will hike .2 miles up at the end of the trail. The road leading to the trailhead is best accessed with a 4X4, but doable in a car. Inside the park is a little pioneer town called Fruita, once a Mormon homestead. The gift shop located in the farmhouse bakes fresh pies every morning. Add a scoop of vanilla ice cream for a delicious treat. Flash flood hazards are something to be aware of in desert regions. If one occurs, don’t cross floodwaters. Climb high to safety and respect road closures during flood events. Photo by Shanti Hodges. 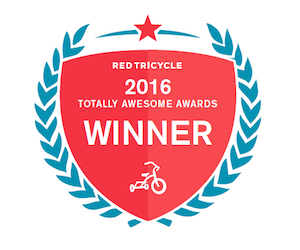 Review submitted by Jennifer Campbell & Melody Forsyth. Photo courtesy of Shanti Hodges. What are your favorite hikes in Utah for families with babies, toddlers and young children? Leave a comment below! Trail Tips Hiking with Kids, state trail series, Utah hiking trails. permalink.